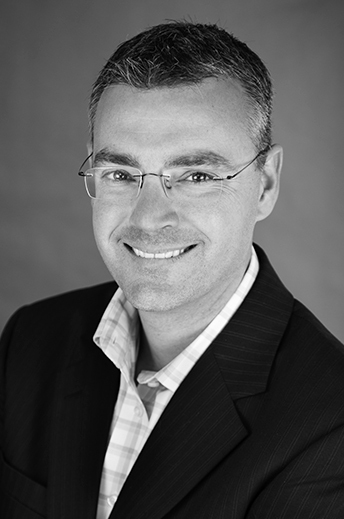 Dave Fechtman is the CEO of Velocity Advisory Group. He is a speaker, consultant and certified executive coach who believes high performing organizations successfully execute strategy, develop leaders, and intentionalize their cultures. This belief has inspired his 20 year career helping organizations and leaders reach their fullest potential. Dave has spent much of his career in the banking industry, where he was charged with turning around struggling divisions and capturing market share. He served as Sales Director at Fidelity Bank of North Carolina and as Market President at Wachovia Bank. As one of the youngest Market Presidents in the history of Wachovia Bank, Dave helped his team grow from the 85th ranked market to the 9th strongest market in less than two years. Following Wachovia’s acquisition by Wells Fargo In 2009, Dave founded a consulting firm that ultimately became Velocity Advisory Group. At Velocity, Dave built upon his successful background in sales management and developing talent to form the core services that we offer today. Additional industries Dave works with include insurance, health care, engineering, construction, manufacturing, nonprofits, life sciences, and technology. Dave has conducted more than 300 strategic planning sessions and has trained thousands of professionals. A regular contributor to Forbes Magazine, Dave coaches top executives from midsized to Fortune 100 organizations. His clients credit him with creating a significant impact on both their personal and professional lives. Dave and his wife, Lorri, live in Pennsylvania with their three children. Dave is a graduate of Florida Atlantic University and a member of Pi Lambda Phi Fraternity. He has served on the board of many nonprofit organizations, economic development councils, and is the past chairman of the board of the Ocala/Marion County Chamber of Commerce. He was the founding chairman of the Power Plant Business Incubator in Ocala, Florida and has helped several other start-up organizations launch. Dave enjoys triathlons and traveling with his family to remote & exotic locations.